3D Building Solutions has a team of highly skilled carpenters providing services to the northern beaches & lower north shore. 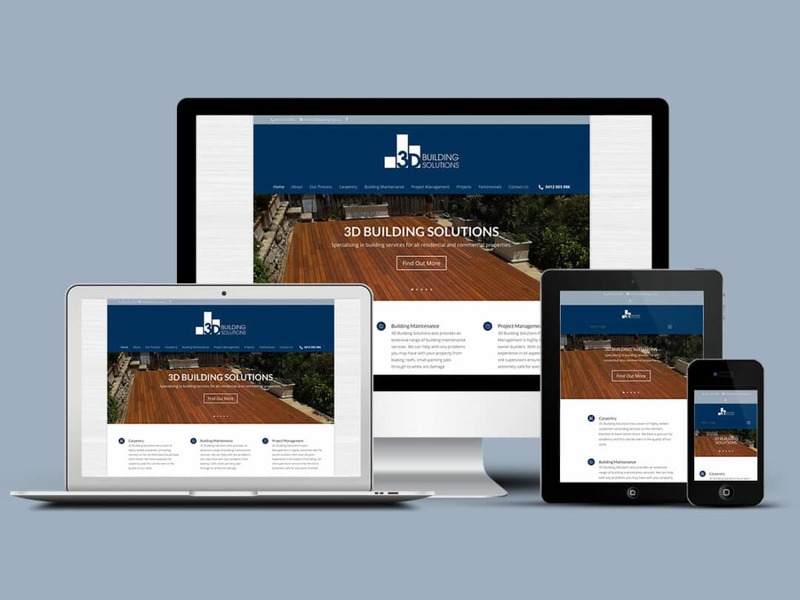 3D Building Solutions recently appointed Pixel Fish to deliver a professional new website to show off their carpentry skills online. We would like to say a big thank you to Pixel Fish for getting the 3D Building Solutions website up and running. We are extremely pleased with the finished product and it has exceeded our expectations. I found Pixel Fish a pleasure to work with and professional at all times. Thank you again for listening and meeting our requirements and keeping us informed along the way. I will certainly be recommending Pixel Fish to anyone seeking web design services.